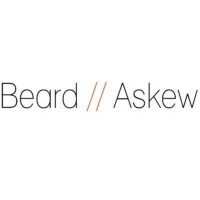 We are Beard Askew. We craft great looking films about responsible and interesting subjects. Keeping a weather eye on the UK fishing industry based in Newlyn - obsessive photographer of Cornish fishermen, boats & fish! A recent startup dedicated to the development of brilliant, user-friendly mobile apps and other digital solutions. Feel free to get in touch!